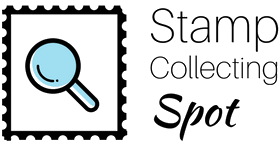 Want to find the value of your stamps? First of all, let me say that you have a great idea. It is imperative to know the value of your stamps, especially if you’re planning to sell them. If selling isn’t your goal, simply knowing your stamps’ value can either give you bragging rights, or be…humbling (wink). I have found that leveraging eBay to find a stamps’ value is the most accurate way to get the current value of a stamp. Let me show you how you can do this. I’ll use a real-life example, when I wanted to find the current market value of one of my United States stamps. If you look in the Scott Catalog, you’ll find that this stamp is Scott #C13. The catalog will also display several different values for this stamp, the main ones being $165 for a used stamp, $180 for a mint (unused) version, and $275 for the “never hinged” version. Before we go on, let me briefly explain what used, unused, and never hinged mean. “Unused” or “mint” means the stamp was NOT used to send mail. It was kept as a collectible instead. Unused/mint stamps are hinged, unless otherwise specified. “Hinged” means that someone used a stamp hinge, which is basically a little piece of gummed parchment paper used to attach a stamp to an album page. It’s usually easy to determine whether or not a stamp was previously hinged. The only step involved is looking for a hinge remnant, or hinge evidence on the back of the stamp. Below is an example of a hinged stamp. See that hinge remnant near the top? So anyway, going back to my stamp. After studying the back of my Scott #C13, it’s easy to tell that it’s hinged. Notice in the center of the very top, the lack of gum. That means when the hinge was removed, it pulled some of the gum away with it. If you’re wondering what that black fuzz is, well, so am I. My guess is that this stamps’ previous owner displayed this stamp on some black felt. Then, when the stamp was removed from the display, some of the felt stuck to the gum. Since my stamp is hinged, its catalog value is $180. Unfortunately, catalog values are almost always inflated. I could never expect to get $180 for this stamp. That’s why I turn to eBay for the accurate going rate of this stamp. Don’t worry, I will walk you through each and every step I took. 1. 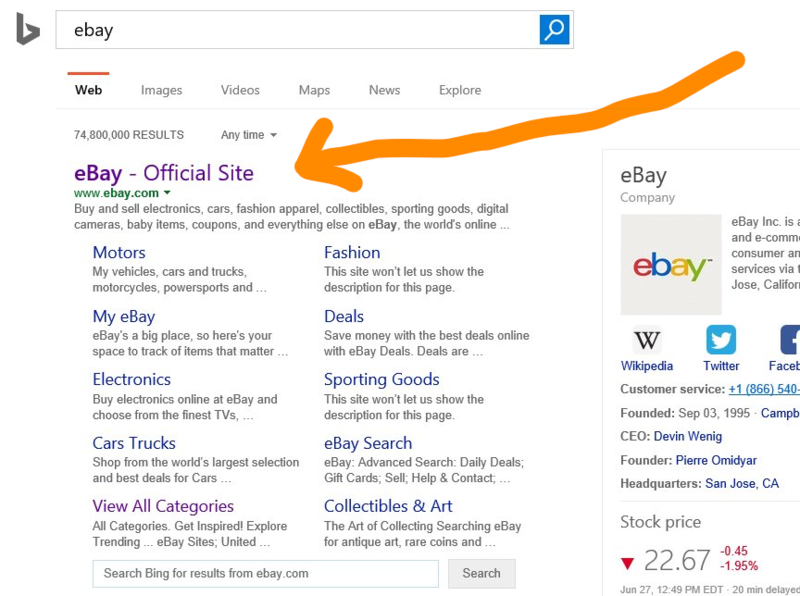 In a new tab, I typed “ebay” in the search bar. 7. Remember, my stamp is Scott #C13. So in the search bar, I typed “C13”, then clicked the “Search” button. 9. Now all I had to do was look for the stamps that most closely resembled my stamp. Since my stamp is mint hinged, I only payed attention to the mint hinged listings. I also only payed attention to stamps that were similar in condition and centering to mine. 10. After browsing through similar stamps, I was able to gauge the value of my stamp. I looked through several listings, and came to the conclusion that my stamp is worth approximately $80. Again, that’s approximately $80. It could sell for just $50, or even $150. But $80 is a pretty safe guess, and is definitely more accurate than the catalog value. You can apply this technique for any stamp, from any country. I hope you found value in this article. If you have any questions or thoughts, please don’t hesitate to leave a comment below! Wow, this is great, and I really appreciate the way you included the screen shots. Thanks so much! You’re welcome, Katherine. Glad you liked it! I have stamps I am planning on selling. Should I buy Scott catalog? It depends on how you plan on selling your collection. If you take it to a local dealer, there’s no need to purchase a Scott catalog. But if you’re planning to sell it yourself on eBay or a similar platform, a catalog would definitely be a good investment. Hope this helps!